China's Jiangsu Changjiang Electronics Technology —better known as JCET —has won orders to assemble system-in-package (SiP) modules for Apple in 2016, sources said on Wednesday. A company acquired by JCET earlier this year, STATS ChipPAC, already has certification from Apple for its Korean operation, the sources noted to DigiTimes. JCET is expected to join Apple's existing SiP assembly partners, including Murata and Universal Scientific Industrial (part of Advanced Semiconductor Engineering). JCET is said to be China's biggest semiconductor packaging and test services firm, which could mean that Apple is anticipating a significant demand for products using SiP technology. The sources didn't identify which products those might be. Currently, though, Apple primary example of SiP design is the S1 processor in the Apple Watch, something necessary to fit so many components on a person's wrist. Apple is already believed to be working on a second-generation Watch. 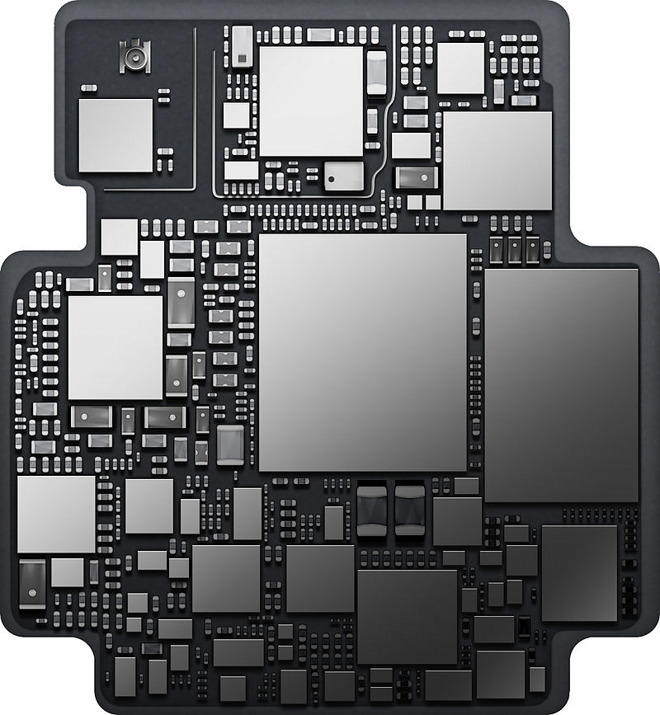 Though its features are largely unknown, Apple is presumably planning an upgraded processor to go with it. A third SiP assembly partner could help alleviate some of the bottlenecks that hampered the launch of the first-gen Watch. Initially the product was restricted to online orders, as well as a handful of luxury boutiques. It wasn't until June that Apple's own retail outlets began sales, and third-party chains had to wait until August.